« Report All Work-Related Injury, Illness or Exposure – Have You Accessed HOME? 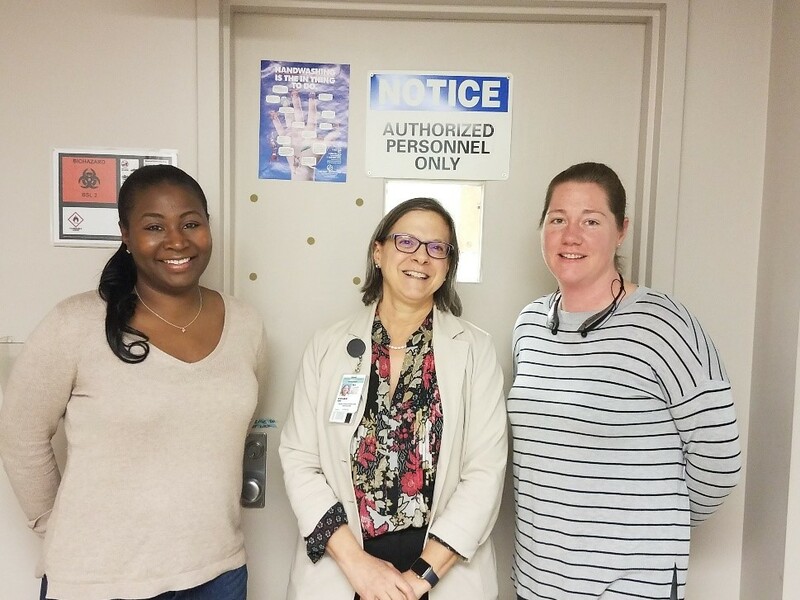 After the Research Safety team conducted laboratory inspections during the month of February, our team has selected one lab to be recognized. EHSO would like to recognize the Ray Lab for the February Lab Safety Spotlight. 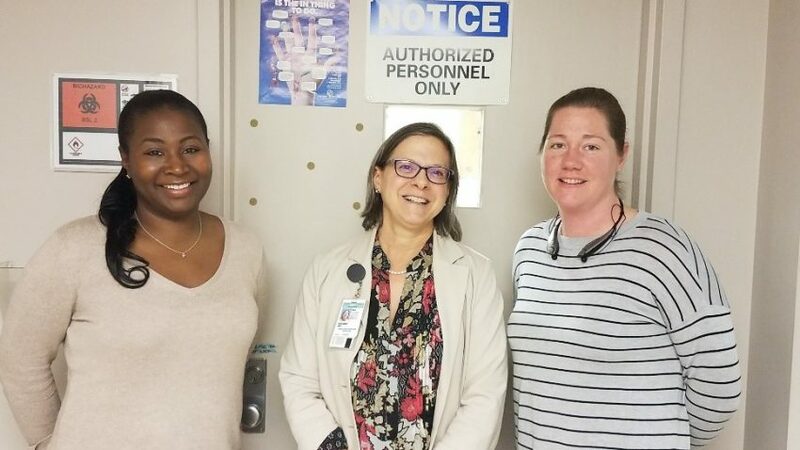 Congratulations to the members of Dr. Susan Ray’s research group for embracing a culture of safety. Keep up the great work! Members of the lab selected for the Lab Safety Spotlight will receive a pizza party sponsored by EHSO. Thank you to all the labs and team members for being proactive and embracing a culture of safety. We will continue to feature a selected lab every month. This entry was posted in EHSO and tagged ehso, lab rat newsletter, lab safety, labs, research safety. Bookmark the permalink. Trackbacks are closed, but you can post a comment.